Can you find The Invisible Man™? Since the 19th century, Irish and Scottish people would carve turnips and pumpkins with grotesque faces, during the Halloween season. The vile vegetables were believed to ward off evil spirits and lost souls, roaming the earth on the cursed Halloween nights, filled with eerie stories and inexplicable events. Today, it has become a popular yearly event with people donning scary costumes, playing pranks and going on trick-or-treat tours through their neighborhood. 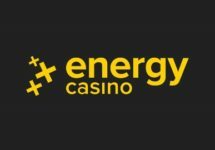 Energy Casino is giving out their own treat with Super Energy Spins on one of the most epic slots from Netent. Don’t be scared and join your fellow players in this Energetic Halloween adventure, for a rewarding journey to the underworld and maybe Invisible Man himself will show up and bless you with incredible wins. 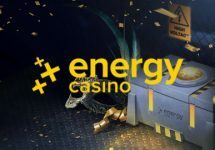 Make your deposit and wager on the selected games from 00:01 to 23:59 CET on 30th October 2018, to get your Super EnergySpins on the spooky The Invisible Man™ from NetEnt at exactly 16:00 the following day. 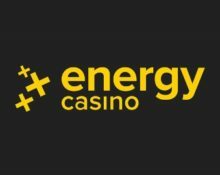 To qualify for the Halloween treat, players need to deposit and wager on the following games – Dracula™, Witchcraft Academy™, Ghost Pirates™. Based on the deposited and wagered amount, they will receive a Halloween reward on 31st October 2018. 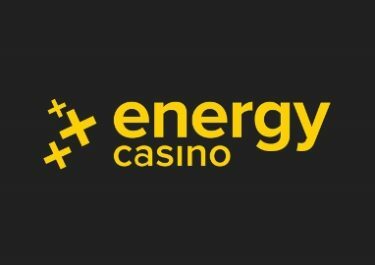 The bet value of the Super EnergySpins is 2x minimum bet. All spins will be added on The Invisible Man from Netent. 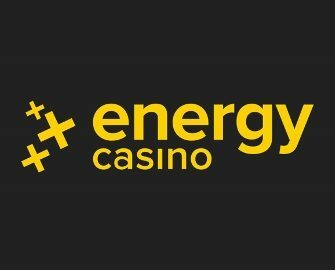 Wagering requirement is 15x the winnings within 3 days on Netent games only, subject to the Energy Casino bonus terms and conditions.